Amanda Silverman is a Co-Founder and Co-CEO of The Lede Company. With over 15 years of experience, Amanda represents numerous Oscar®, Grammy®, and Emmy® award-winners and nominees. 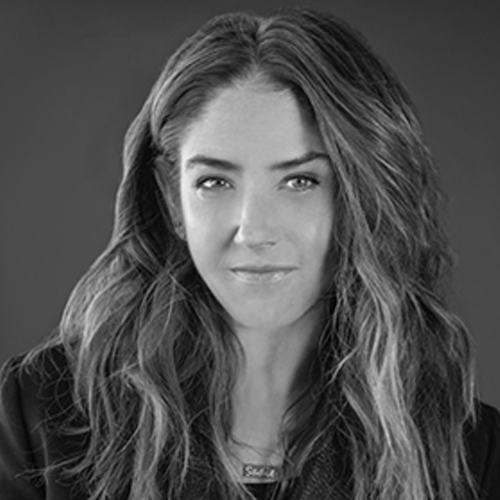 Prior to co-founding The Lede Company, Amanda was the head of the East Coast Talent team and Managing Director at 42West and a senior publicist at PMK.